Colombia, or the land of Sobrasura as its own people like to call it referring to their pleasant way of living, has become an important destination when it comes to international conferences. The country is promoting itself through a unique campaign based on music, as it is considered an international language conveying the region’s message of why associations should opt for Colombia. 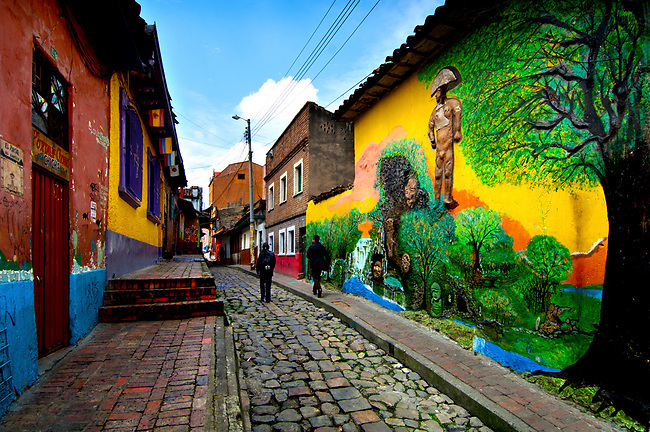 Thirteen musical videos have been produced each one showcasing the strengths of different cities throughout the entire country in order to attract international conferences to smaller destinations as well as the capital, Bogotá. With good infrastructure for business events across the land, a strategic geographical position between the Americas, safer cities and the tourism, oil and gas industries being a priority, the 11 convention bureaux of Colombia can offer successful conferences. What is more, the country’s message concerning legacy explains that meetings organised there contribute to local peace as its people proudly team up to prepare their city for such an event.